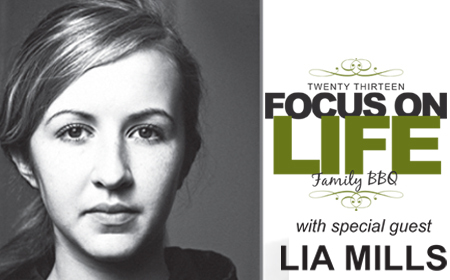 Now at age 16, Lia continues fighting against abortion as she considers herself to be prolife and pro-woman. 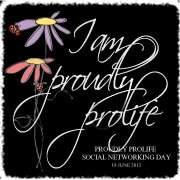 Lia believes that she will see an end to abortion in her lifetime. Radical, passionate and on-fire for Jesus, Lia believes that love is the best way to see that happen in a world filled with brokenness.